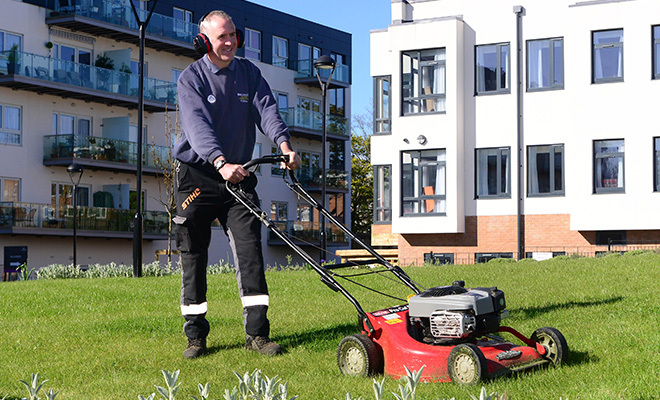 We are dedicated to keeping the communities and estates that we manage looking their best all year round. 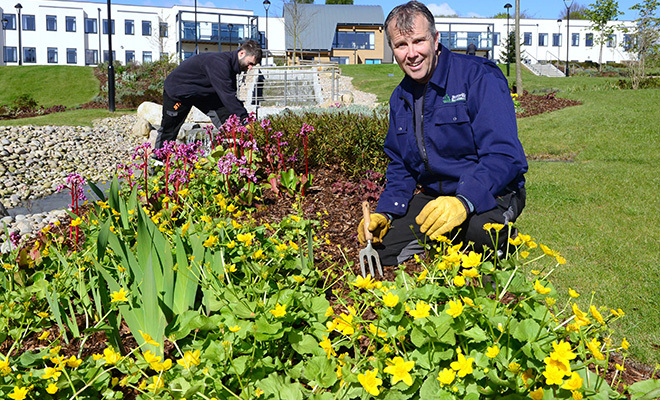 To do this our Landscape Service, Bournville Village Landscapes (BVL), work hard to maintain and protect the environment that you live in. 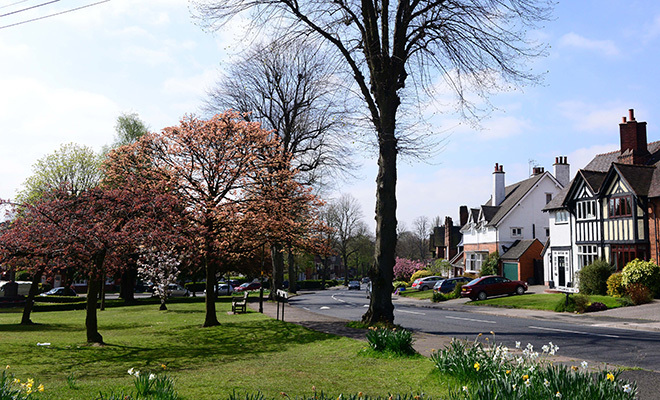 Their efforts have been recognised by Keep Britain Tidy, which awarded Bournville’s Village Green its Green Flag status. This service is funded through the community / stewardship / management charge that you pay and is part of our estate stewardship services. To understand what other services are included within our estate stewardship, please visit our Home Owners page. Open spaces in Spiceland Road and Garland Way. 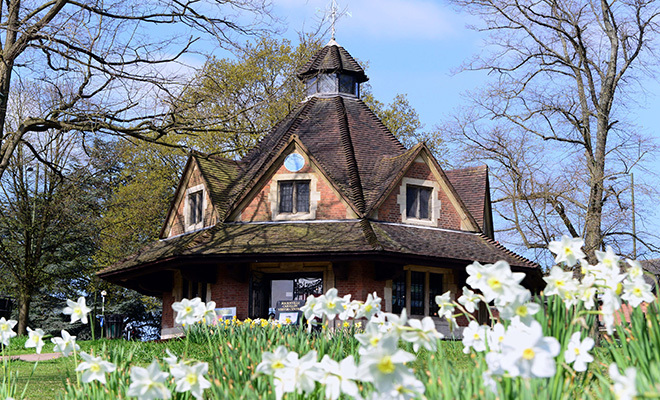 Birmingham City Council manage the Valley Parkway, Bournville Park and the playground at Woodlands Park. Numerous areas of open space and woodland. 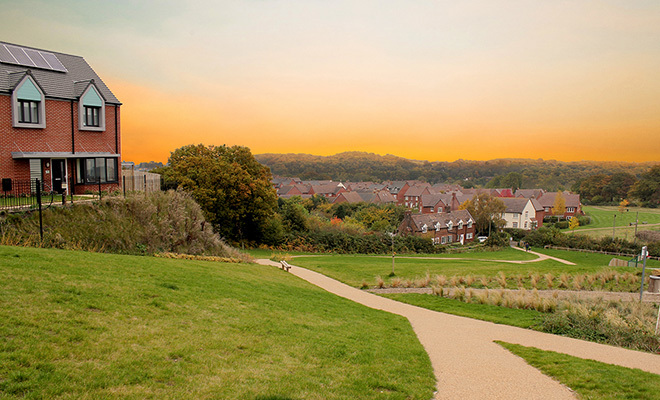 In Lawley, the play areas are generally the responsibility of Telford and Wrekin Council and the open space areas remain with the developers until they are handed over to us or the Council.